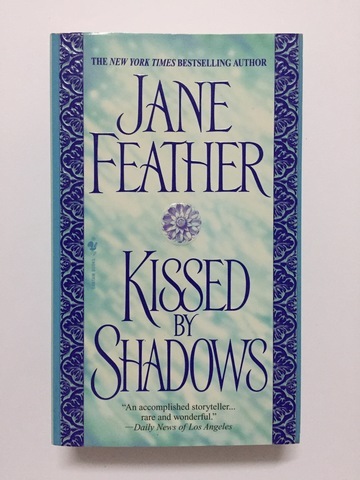 New York Times bestselling author Jane Feather has won legions of fans and critical accolades for her unique blend of sizzling seduction, dangerous intrigue, and passionate adventure. 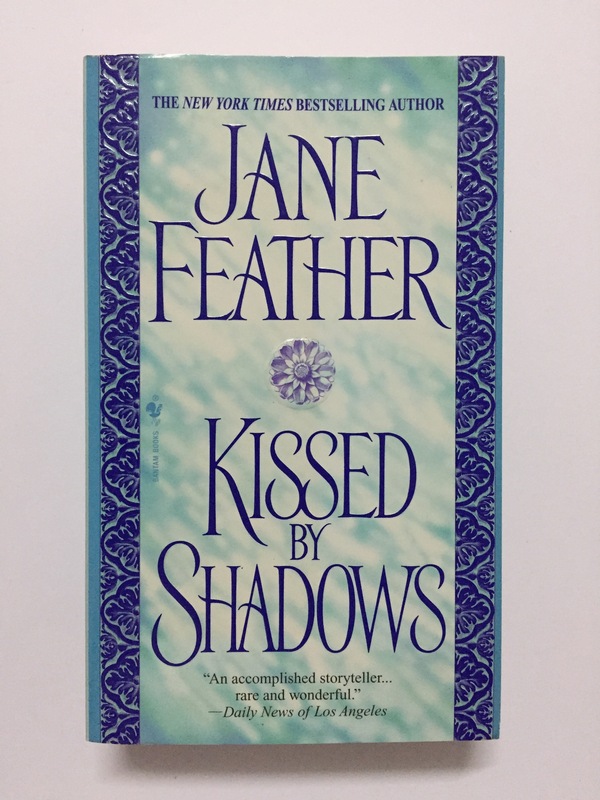 In this second of two romances featuring two unconventional sisters whose quest to solve the mystery surrounding their lives puts each of them in the path of an irresistible hero, Jane Feather tells the story of a young bride in peril and a mysterious English lord who find themselves at the center of a sinister plot...and a reckless affair. 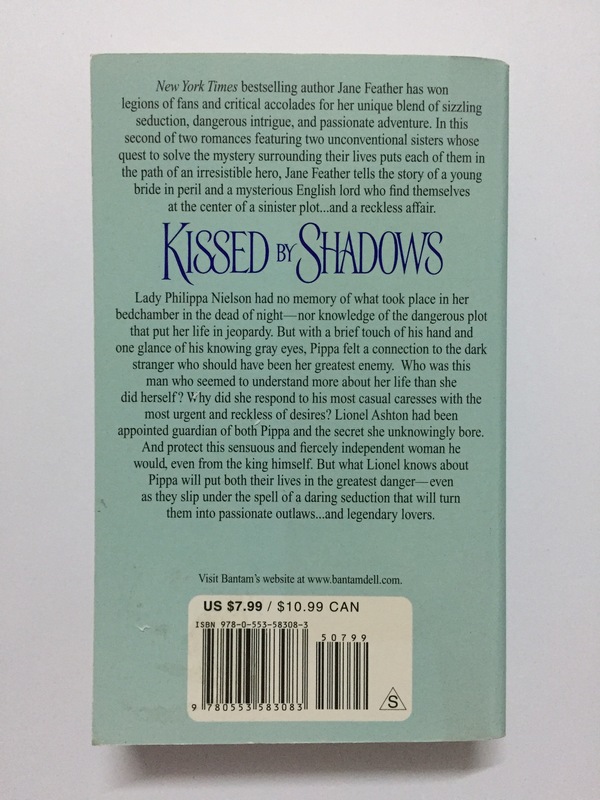 Lady Philippa Nielson had no memory of what took place in her bedchamber in the dead of night--nor knowledge of the dangerous plot that put her life in jeopardy. But with a brief touch of his hand and one glance of his knowing gray eyes, Pippa felt a connection to the dark stranger who should have been her greatest enemy. Who was this man who seemed to understand more about her life than she did herself? Why did she respond to his most casual caresses with the most urgent and reckless of desires? Lionel Ashton had been appointed guardian of both Pippa and the secret she unknowingly bore. And protect this sensuous and fiercely independent woman he would, even from the king himself. 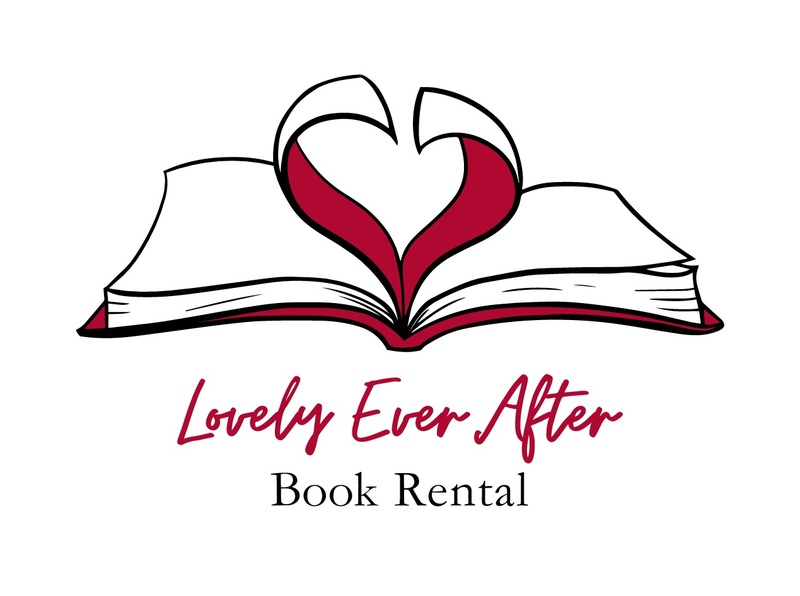 But what Lionel knows about Pippa will put both their lives in the greatest danger--even as they slip under the spell of a daring seduction that will turn them into passionate outlaws...and legendary lovers.